WHAT MAKES CITYWALK APARTMENTS SO UNIQUE? CityWalk is one of the biggest projects by Meraas in Dubai. Located in the heart of Jumeirah, it’s getting more and more attention, as it’s one of the residential communities which offers almost everything, from entertainment to retail, restaurants, healthcare and a whole lot of other features. CityWalk promotes a new lifestyle concept in Dubai: urban living. An ideal outdoor destination which provides what Meraas calls the ultimate lifestyle experience. Thought to be a city within the city, it’s a well-defined residential and commercial development. 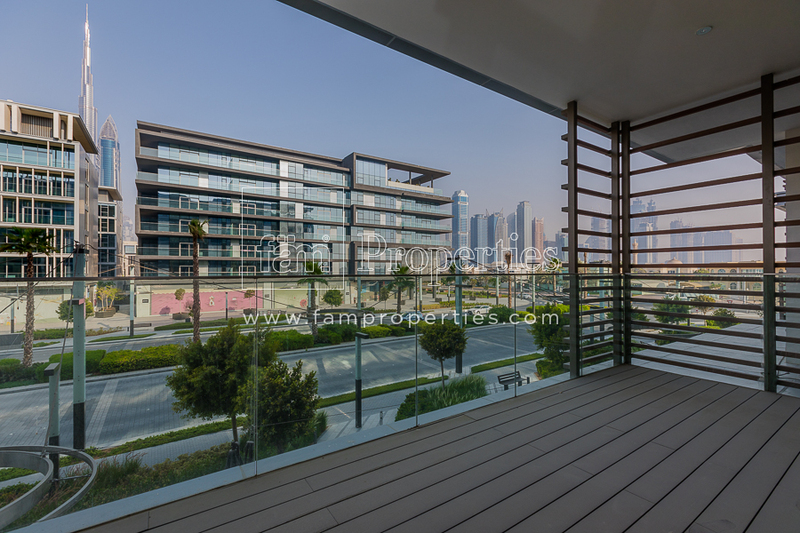 City Walk by Meraas, which also features CityWalk apartments, is located in Jumeirah, Dubai. It connects old and new Dubai almost perfectly. Directly accessible from Sheikh Zayed Road, the CityWalk complex is no more than 10-minute proximity of internationally recognized places like the Dubai Mall, the Box Park, Burj Khalifa, Businessbay among many others. The low-rise and mid-rise residential development by Meraas features a bespoke collection of 1-bed, 2-bed, 3-bed and 4-bed apartments for sale in Dubai. The apartments also come with ample parking space is available with multiple access points to the site, offering utmost levels of convenience to its residents. Glass is one of the core materials used in the construction of CityWalk apartments buildings. The windows stretch from the floor to the ceiling, giving the very best view of the cityscape to the residents. CityWalk apartments also offer a 5-star concierge service, available 24/7, 365 days a year. CityWalk also counts with an entirely-owned by Meraas healthcare service, known as Valiant Clinic, which offers comprehensive diagnostic and wellness services and tailored check-up programs that focus on preventive care. Spanning an area of 15,000 square meters, Valiant Clinic features state-of-the-art technology to facilitate seamless integration across platforms and ensure immediate access to patient history and treatment details. In conclusion, CityWalk apartments should be considered as one of Dubai’s greatest real estate offers in today’s market – due to its extremely good location, excellent services and an uncountable amount of features and amenities. Anyone Else Obsessed With Orange Is The New Black?